Maui County Mayor Alan Arakawa: Tell Sister City Goyang (Gyeonggi-do), South Korea, That We’re Opposed to the Torture and Consumption of Dogs and Cats. Maui County, Hawaii became Sister city to South Korea’s Goyang (Gyeonggi-do) in 2012. Yet Goyang, South Korea is responsible for the ongoing horrendous torture and killing of dogs and cats. 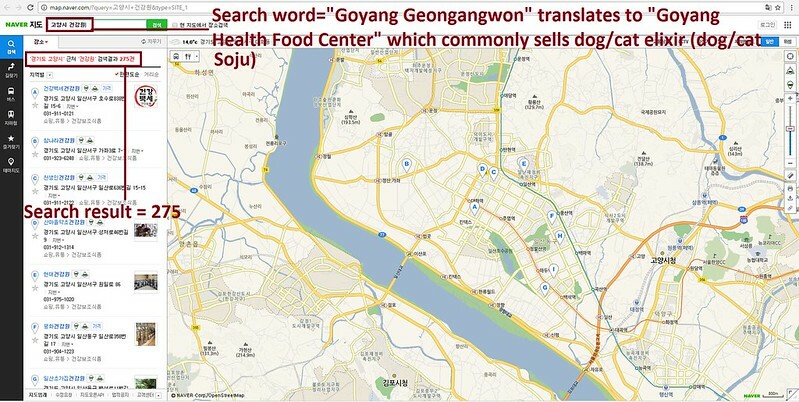 Goyang is one of the largest dog meat consumption areas as well as dog farm areas in South Korea. If you have ever wondered what hell would be like, just visit or watch the videos of dog farms and slaughterhouses scattered all throughout Goyang. There are countless dog farms from small to very large, markets and restaurants where the dogs, who are tortured their entire lives, end up being slaughtered in the most inhumane ways, such as by electrocution, hanging or beating; and then thrown into boiling water – sometimes while they are still alive. In many places, dogs are being killed in full view of other terrified, caged dogs; and this takes place in public and in broad daylight. In addition, many abandoned and stolen former pets end up in this industry, and are subjected to the same cruelty. Please sign petition, call and email Maui County Mayor Alan Arakawa TODAY! Send a copy of your letter to the Goyang Mayor Seong Choi ! No matter where you live PLEASE SHARE these actions with your friends – especially those who live in Maui County! 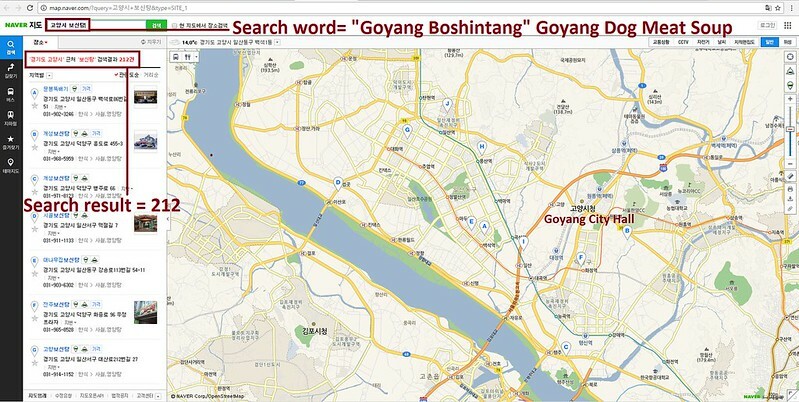 Does Goyang Mayor Seong Choi have an email address? PyeongChang 2018 Olympic Committee: you can ‘contribute to building a peaceful and better world’ by educating and showing, through example, that it is morally wrong to ignore or condone animal cruelty: end the dog and cat meat trades now. What better way to prove your willingness to uphold the ‘universal fundamental ethical principles’ of Olympism.